Last month, Samsung rolled-out an update to the Gear S3 smartwatch, seemingly in an attempt to fix the battery related issues. But it looks like the update was unable to fix the issues entirely. 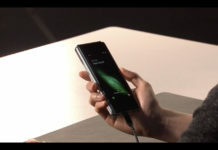 The company has now followed it up with another update, once again for battery life improvement. It’s a tiny update of just 11.79MB and has today been rolled out in the UK. Previously this update has been available in the US, and Canada. Other markets should follow the suite soon. The update carries the version number R760XXU2CRH1/R76OOXA2CRH1 to the watch. 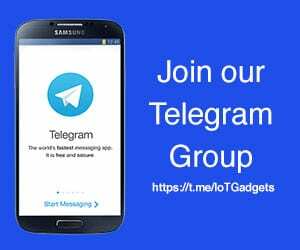 Ever since the Tizen 3.0 update in November last year, the Samsung Gear S3 has been subject to a number of issues. 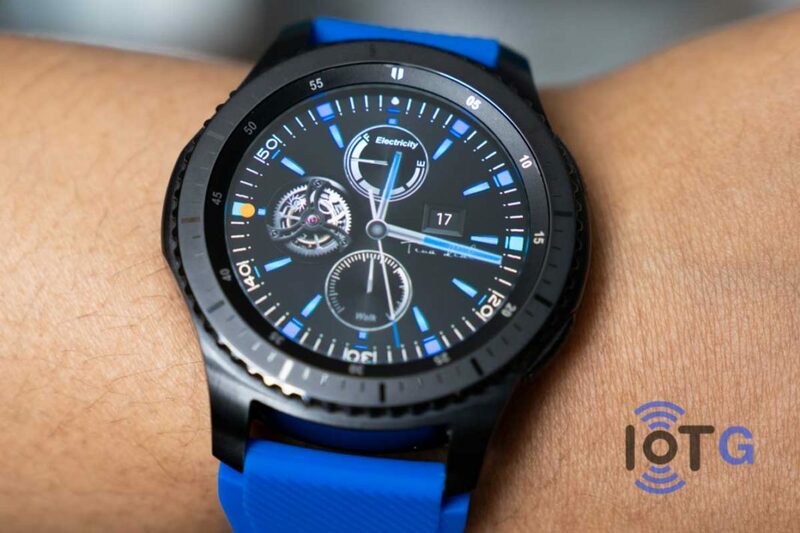 The issues were mainly revolved around Facer watchface incompatibility and poor battery life. 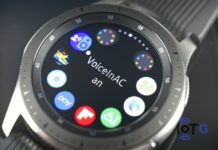 While some of the issues got resolved with a mere factory reset, some continued to exist, with the most persistent of them all being the watch unable to charge up to 100%. The watch would start issuing overheating warnings and stop charging when it reaches roughly 90%. Users had to disconnect the watch from the charger, let it cool down, and then plug it back in so the battery could reach 100% charge. This is probably a server-side update and might take some time to reach you. 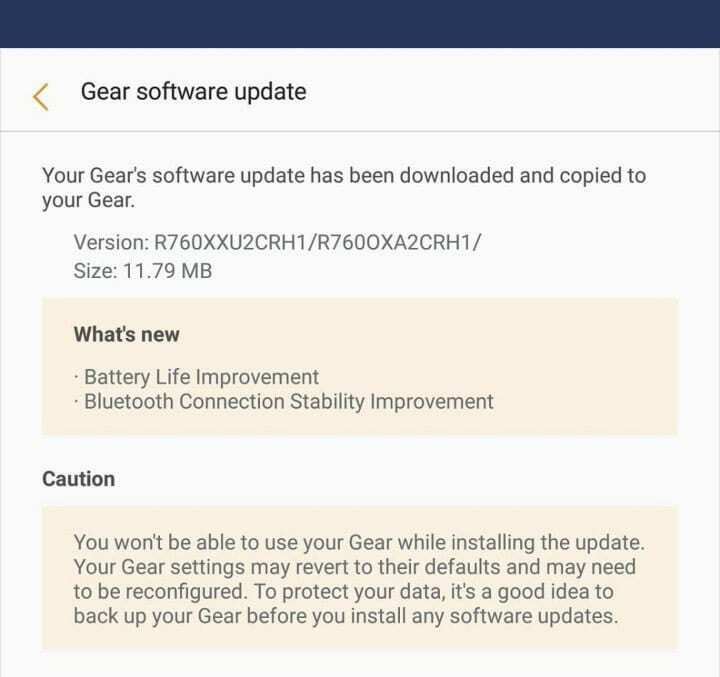 To check if the update has reached your watch, launch the Samsung Gear app on your phone and go to Settings » About Gear » Update Gear software. 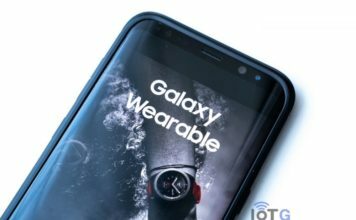 Meanwhile, Samsung has now released the Galaxy Watch, the much-awaited successor to the Gear S3. Here’s how the two watches stack-up against each other.